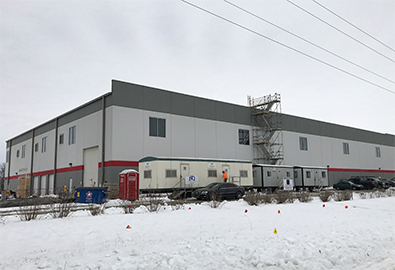 Pretzels Inc. - J.J. White Inc.
After a devastating fire destroyed Pretzels Inc.’s Production Facility in 2016, the company began work on a new facility in Indiana. 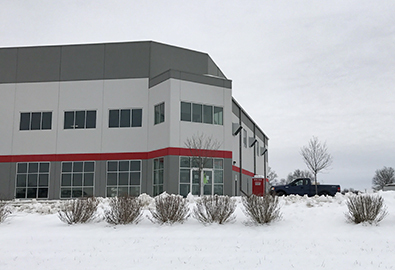 JJ White’s Midwest construction group performed the fit-out and renovation for the new facility. 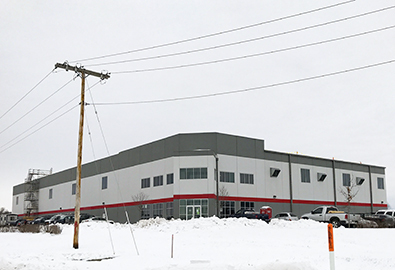 The project needed to be completed in nine-months, putting the crew on a tight and aggressive schedule in accordance with Pretzels Inc. management’s needs to resume production. 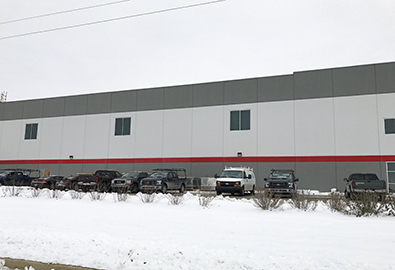 The plan also included changes to the outdated mechanical, electric, and plumbing systems of the warehouse. The crew constructed the facility on-time and on-budget. Pretzels Inc. resumed its production of 48,000 pounds of Pretzels per day in the fall of 2017.